No matter who you are cheering for, this should be a great game. The Patriots have dominated the Super Bowl over the last decade making many appearances and winning several. 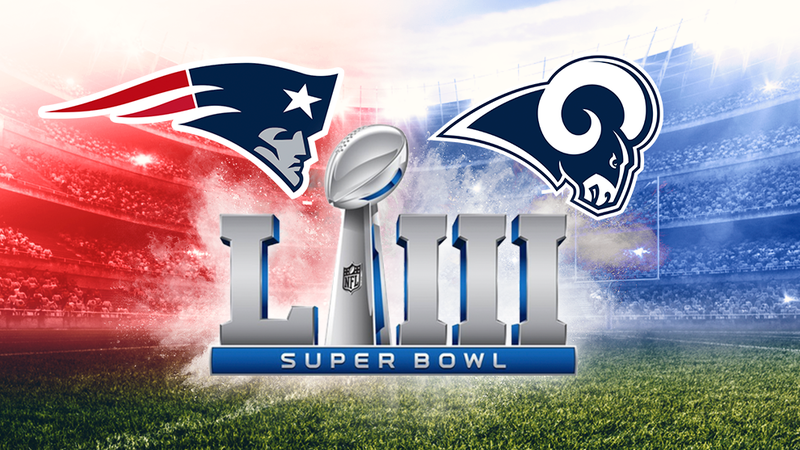 The Cinderella team, Los Angeles Rams, with their amazing talent and young head coach, look to upset the dynasty with their first win in a long time and their first upon returning to LA. You can either sit at home and watch by yourself, have some friends over which means cleaning up the place and cooking, or get out and cheer with other loyal fans as they motivate their teams to bring home the trophy. Join us for a special Super Bowl bar menu and drink specials all during the game. We will have the game on our large screen and on all the other TV’s in the house. You can come for brunch and stay for the game or come for the game and enjoy our awesome treats.